How can we not love that. 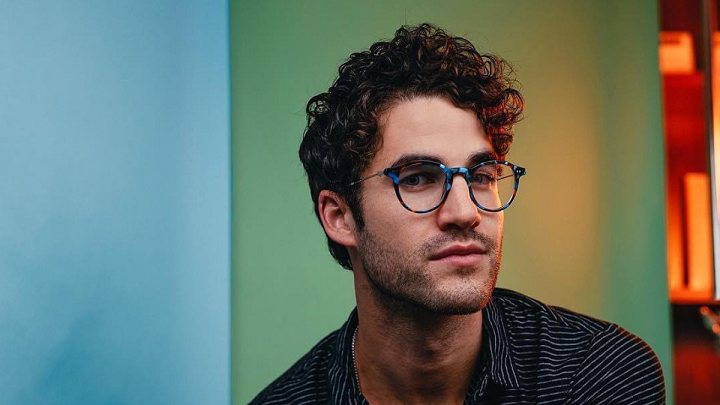 Hollywood star Darren Criss bagged world-wide recognition in the recently concluded Golden Globes. He won the Best Performance by an Actor in a Limited Series or a Motion Picture Made for Television for his portrayal of Andrew Cunanan in FX's The Assassination of Gianni Versace: American Crime Story. In his acceptance speech, the Glee alum paid tribute to his Filipino mother: "I am so enormously proud to be a teeny, tiny part of that as the son of a firecracker Filipino woman from Cebu that dreamed of coming to this country and getting to be invited to cool parties like this. So mom, I know you're watching this, you are hugely responsible for most of the good things in my life. I love you dearly. I dedicate this to you." He recognized the strengthening multi-racial representation of actors in Hollywood. Darren, who already won an Emmy for the same role in September 2018, was asked how he anticipated the outcome of the awards night in a post-award interview with E! Red Carpet & Award Shows. He answered, "I knew that if things had gone a certain way, I really wanted to dedicate it to my mother. It’s a miracle I didn’t ugly cry my way through the whole speech. I made it." Did he miss anyone out? Darren shared, "I am pleased as punch I think I got it all out where I needed to." He said he will use the Official HFPA Viewing and After Party as a venue "to be effusive about [his] love for them." Meanwhile, spotted with the Best Actor is another Filipino who makes us proud—Raymond Gutierrez of E! News Asia. They are joined by Filipino fashion designer Puey Quinones.